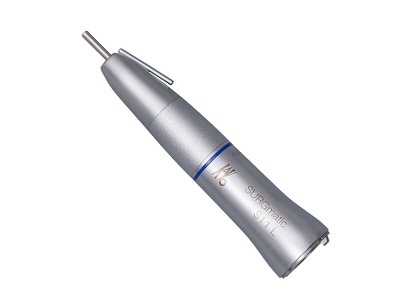 The SurgiMotor II lightweight, compact system for surgical extractions and implants can easily be moved between operatories. Pre-programmed free-hand and guided drilling protocols provide increased safety. The speed, torque, irrigation flow and light intensity can be controlled and modified through the application that is available free of charge from the Apple App store. 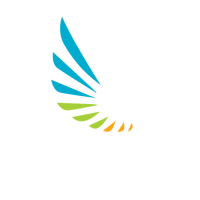 From Bien Air, Inc. 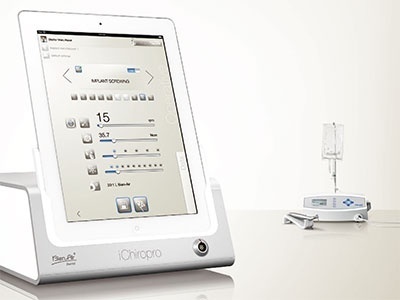 This new device, controlled from an iPad and equipped with the highest performance instruments on the market, paves the way for a new generation of medical appliances. by KaVo. 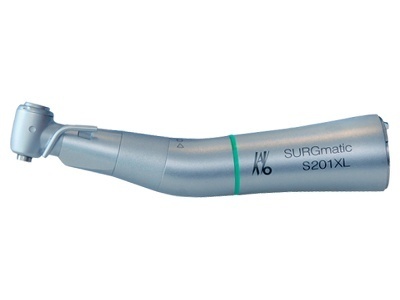 KaVo's newest 20:1 surgical attachment with optic light for hexagonal latch burs. 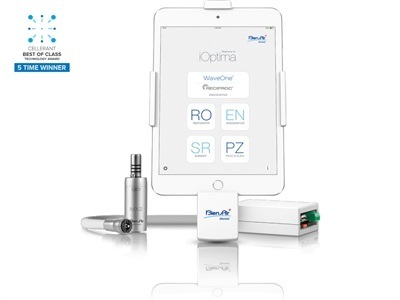 Controlled by an Apple iPad or iPod Touch tablet, the iOptima INT is a space saving electric handpiece system that is easily integrated into a dental delivery system. 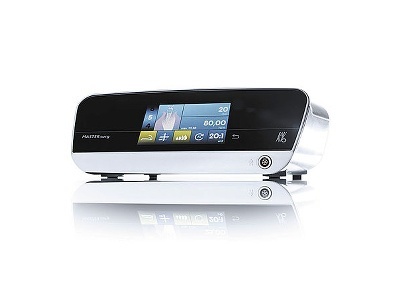 The tablet control panel puts the full range of dental functions a touch away with the system capable of managing restorative dentistry, endodontics, implant treatments, and even controlling piezo scalers. 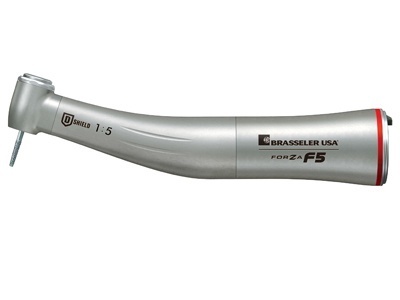 The Forza F5 is a 1:5 speed increasing electric attachment that comes in a lightweight, solid titanium body. 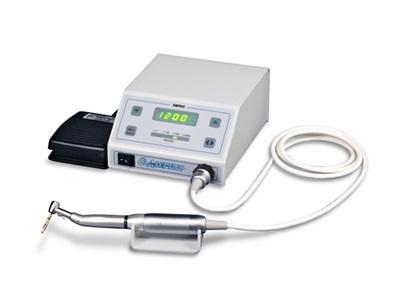 The F5 achieves speeds of 200,000 rpms when placed on most electric dental motors and features ceramic ball bearings, patented clean head system and four-port water spray. 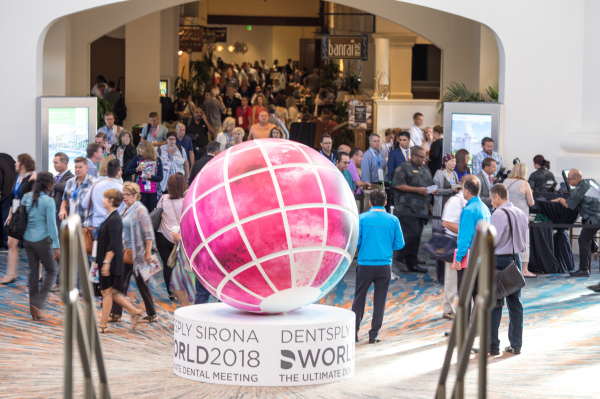 OnyxCeph was developed as dental PACS application for diagnostic imaging, treatment planning, and patient education and represents at present the most powerful, most effective, and at the same time most inexpensive product for the intended purpose. 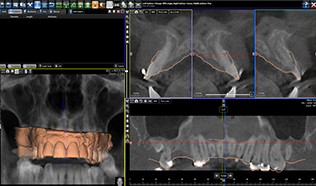 A prosthetic driven approach to dental implant treatment planning, Implant Studio software is designed to simplify implant cases and help improve the patient experience. 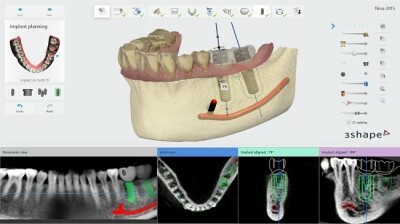 A full-featured treatment planning application, Blue Sky Plan was designed to make computer guided implant placement accessible. 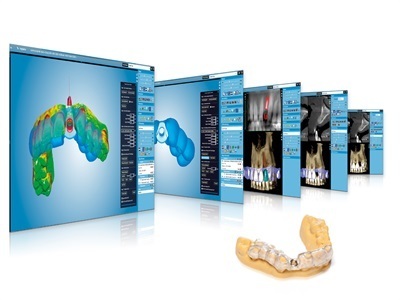 Compatible with any dental implant system, the software walks users through the steps of planning the treatment and designing the surgical guide. 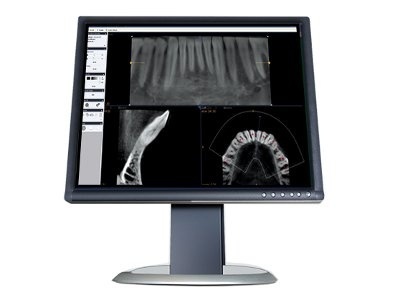 OMS Oral Surgery Imaging Software provides oral and maxillofacial surgeons with the tools they need to work efficiently and easily make more confident diagnoses, create treatment plans and present options to patients. 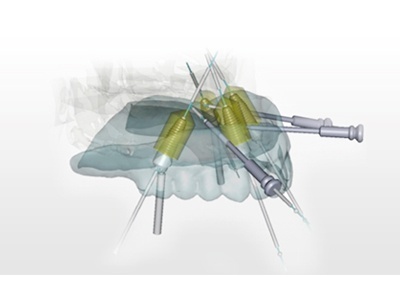 B&B Dental has designed and implemented a tool kit specially conceived to optimize the execution of surgical procedures, which includes not only a complete series of milling cutters, but also special mounting devices for the insertion of the implant which are essential for professionals. 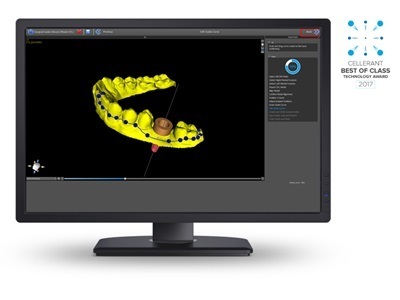 NobelGuide is a complete treatment concept for diagnostics, prosthetic-driven treatment planning and guided implant surgery – from a single missing tooth to an edentulous jaw. 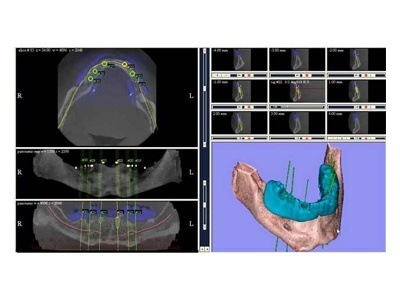 The system combines CBCT and intraoral scan data from any system using common DICOM and STL file formats and makes guide design a natural part of planning the implant placement and restoration. 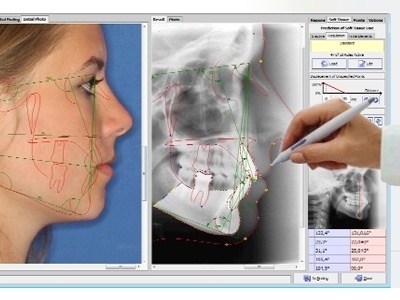 This application allows dentists to plan the clinical aspects of the treatment plan without the need to deal with the technical aspects of the operation of the software.